Stewardship Reflection on Lectionary Readings: December 2, 2018 - Catholic Stewardship Consultants, Inc.
We have arrived at the powerful season of Advent, a season to prepare with awe and gratitude for the Feast of the Incarnation of Jesus, born to us as Savior and Brother. A season to prepare for His return at the end of time. It is also a moment to remind ourselves that our individual judgment day is coming, too — the moment when we will be called to give an account for all the love God has shown us and the gifts He has given us during our lifetime. 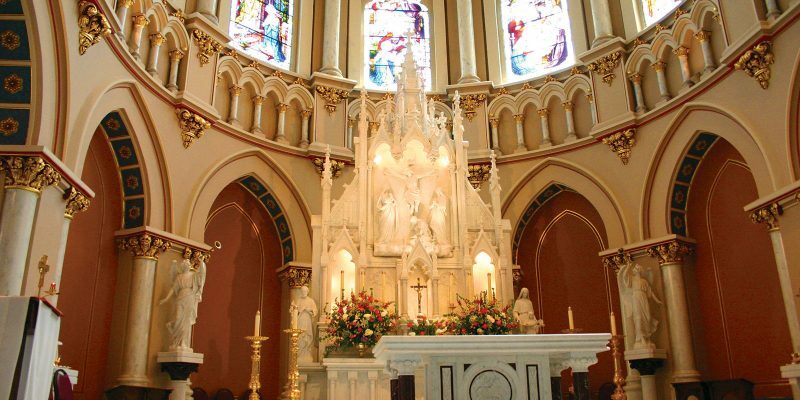 An important document on stewardship published by the Diocese of Wichita titled The Pillars of Parish Stewardship says,“God reveals His perfect and infinite love for us most visibly in His son, Jesus Christ. A steward makes God’s love visible by imitating Jesus… Stewardship is the response of the disciple to God’s unconditional love for us. 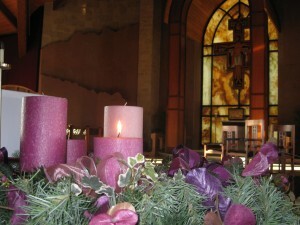 Stewards bask in the wonder and awe of God’s love” Or, in other words, Advent is a steward’s season! Our readings for the first week of Advent waste no time in calling our urgent attention to these themes of reflection and preparation. They seem to shout, “Wake up! Get ready!” and offer us some practical advice to make the most of this Season. 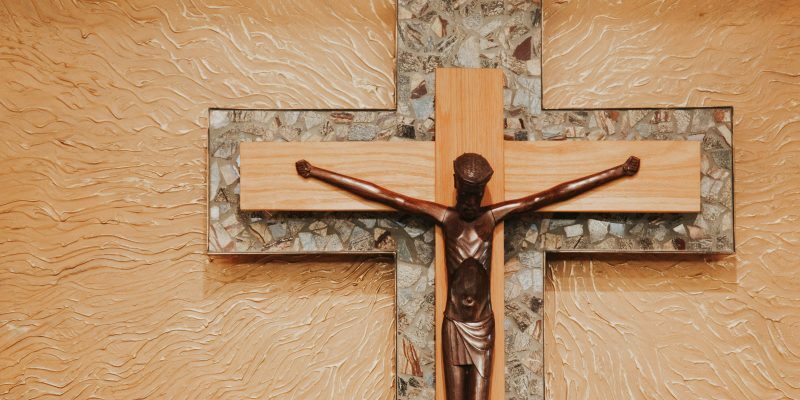 The Gospel, from Luke, warns, “Beware that your hearts do not become drowsy from carousing and drunkenness and the anxieties of daily life.” How easy it is to lose focus on our Lord either by too much indulgence in our lives or by too much worry about our lives. Both extremes are easy to fall prey to. 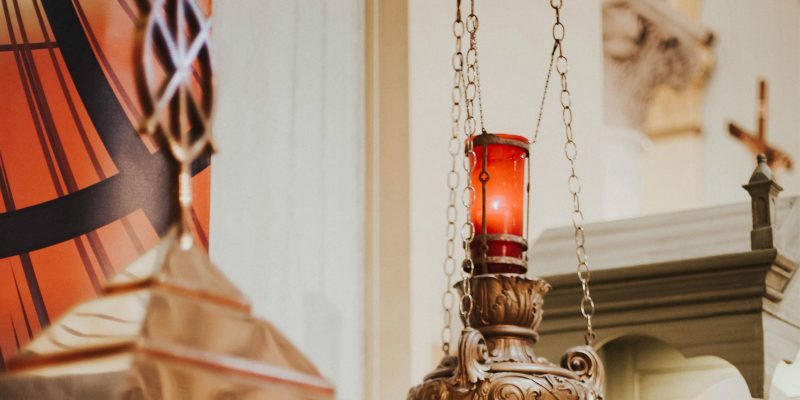 To avoid these traps this we are told to “be vigilant” and “pray for strength to sustain us.” During Advent, we Christian stewards must ask ourselves some hard questions. Am I staying faithful to my prayer life? Am I using my energy and skills to serve others? Am I overly concerned about material gain? Am I relying my “stuff” or my investments as my source of comfort or security? Am I living for the moment or for the coming of the Lord? Get ready Christian stewards! He’s coming! Let us prepare with awe and wonder.